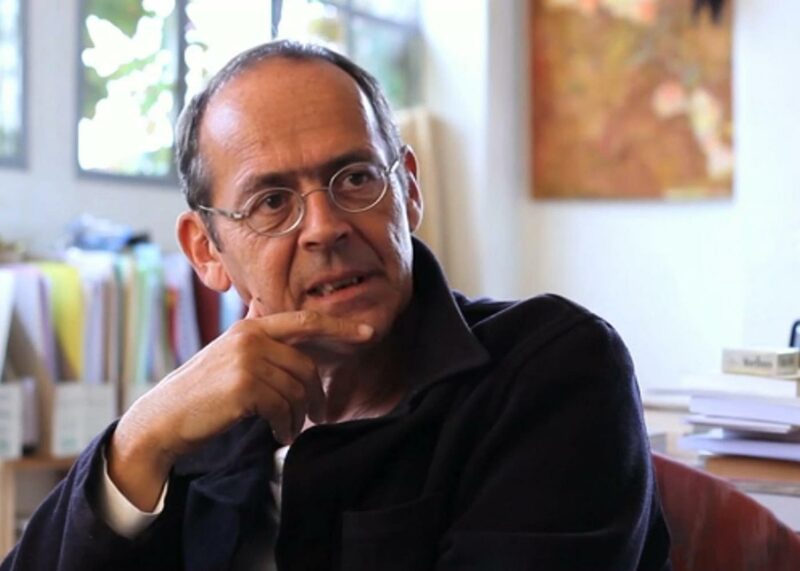 Since 2010, and following the Paying Attention conference, I have been studying the work, and activist project, of the philosopher Bernard Stiegler. A prolific writer, Stiegler pursues a wide-ranging set of interests with the human-technology relationship at their heart. Spanning metaphysics and ontology (in his Technics and Time series); a critique of political economy (in both his For a New Critique of Political Economy, and the series Disbelief and Discredit and Symbolic Misery) as well as aesthetics and pedagogy, his writing is extraordinarily wide-ranging and prolific (Stiegler has five book series – and counting). Stiegler has also been instrumental in founding both the Institut de Recherche et d’Innovation at the Pompidou Centre in Paris and the activist association Ars Industrialis. More recently, I have been collecting a bibliography of the work by Stiegler that has been translated into English. I have also attempted to contribute to translating some of the interviews and short pieces with and by Stiegler, which I have put on this website. I have created this new section of my website to draw together these resources in a more meaningful, and hopefully useful, way. I have compiled a bibliography of works by Stiegler in English (but please also see Dan Ross’ more up-to-date version). I have made a few translations of works by and about Stiegler. Please find them on the ‘translation‘ page. Please see the bibliography linked above for an updated list of all of the texts by Stiegler translated into English. Digital Studies – the website for IRI’s work concerning participatory explorations of the future of learning with and through technology. Includes some of their collaboration tools, e.g. vidéolivres and polemic tweets. 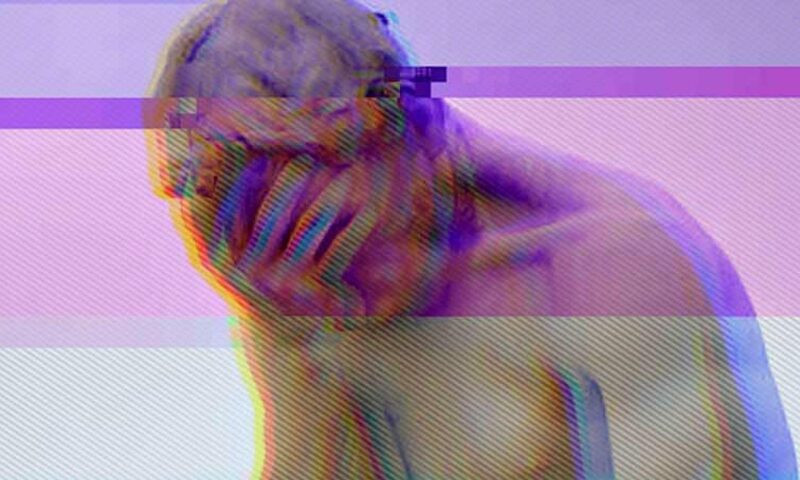 Call for Digital Studies – a text (in English) outlining the need for digital studies originally written by Steigler for the New Industrial World Forum.